Take control of your photographs, shoot on location and become a more confident shooter. 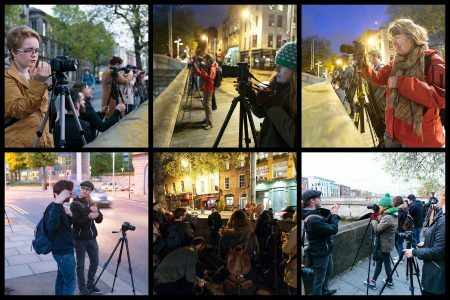 Over a jam packed weekend on our ‘starter photography course’ you will learn everything from your camera’s basic settings to a variety of photography styles. You will start to see in B&W, take control of your everyday imagery and learn how to get the most out of the kit you own. Explore the world of image making with exciting and fresh perspectives on photography. This course is a mix of classroom based theory and techniques and getting out n’ about on location. It is ideal for someone who wants to kickstart a new hobby or passion with a taster of all that photography has to offer.